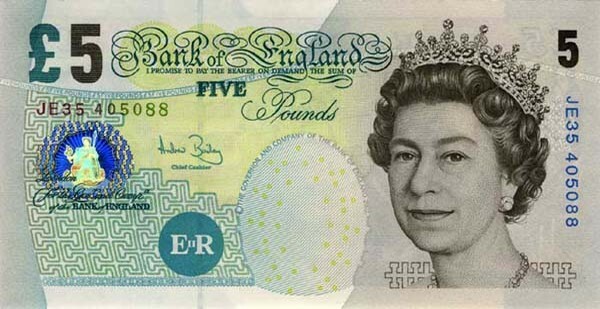 If you are an EE, 4G customer, you get your free fiver Amazon voucher by…. 2. Download the free Amazon app.